For the job searcher, here are pages with links to Kansas City area jobs listed (we will try to keep this up to date weekly), Greater Kansas City area hospitals positions posted web sites, job search web sites (we are working on just listed those that seem to be best at posting HTM jobs), and head hunter web sites. Currently only the jobs list page is up and running, the others are under construction. Select the page you wish form the links tree on the left or from the links below. These pages are meant as references and links for job hunting, please realize that this is an extensive reference but not a complete reference. 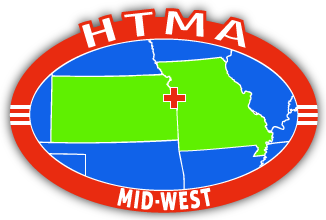 Feel free to let us know if you have found additional resources that you think should be added to the web pages below by e-mailing the webmaster at webmaster@htma-mw.org.